Ibiza: Just the word conjures up a thousand thoughts and feelings and for an island so small it creates a lot of headlines. Constantly changing, always interesting, never boring and with superclubs, amazing bars, restaurants, beaches, resorts of all types, 5 municipal councils, 1 island council and an ever growing population, 2016 has seen the White Isle transformed in many ways but still retaining its unmatched natural beauty. Happy New Year, here’s my 2016 year in review. January: New year, new hope but there’s an Ibiza beach bed backlash as resident groups fear that the island’s beaches are being privatised and local people are being marginalised. 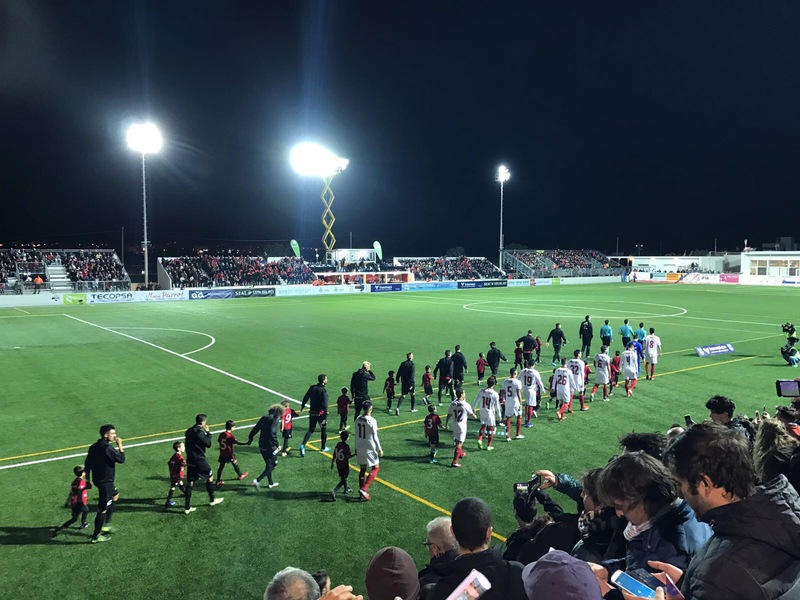 Without a hint of irony San Jose announce an auction for the rights to their beach concessions (see April). February: After 100 years of free living, a politician in Mallorca decides that the fabled Es Vedra goats are impacting too much on the plants that people aren’t allowed to see so dispatches a couple of ‘technicians’ with high velocity rifles to shoot them. Cue outrage, street demonstrations and a court case: Ibiza Winter Residents take animal welfare very seriously! Aforementioned politician Catarina Amengual gets fired as a scapegoat (oh the irony) while 4 goats avoid the death squad and get re-homed. Elsewhere plans for more 4 and 5 star hotels are announced in Ibiza’s relentless surge upmarket. March: Ryanair international flights start whilst taxi drivers announce an Easter strike demonstrating against pirates taxis. 84kg of cocaine is found washed up on a Formentera beach and goes unclaimed. San Antonio announces a strategic review that will take it to the year 2030 whilst banning legal PR’s and street parades. A report reveals that Ibiza has the most expensive hotel rooms in Spain at the same time the island government announces a crackdown on illegal tourist rentals using software purchased for the princely sum of 5000 euros. April: – San Jose council sells its soul and auctions off its prized beach concessions to the highest bidder which sees frenzied activity leaving many baffled and some local families out of business. 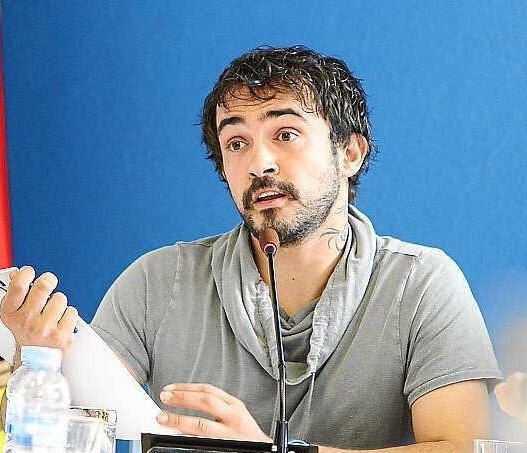 Ushuaia agrees to pay over 500,000 euros annually for 3 lots and a convicted drug trafficker from the Canaries has to be escorted out of the auction room. But it’s OK because the council raised over 4 million euros, roughly what a superclub takes an hour/day/week in the summer. May: – Massive opening parties aplenty, Ushuaia say that they will convert Space into a luxury club (shock) following the lead taken by Pacha with Lío. Many mourn the death of the Ibiza Club Scene while some including Sankeys and Eden spot an opportunity to start again. San Antonio bans drinking in the street including water which is hastily changed after a press outcry. Amnesia declare war on the same San An council for refusing a late licence for their opening party while Pete Tong (or Lord Tong of Talamanca as he prefers to be called these days) describes San Antonio as “disappointing” and “embarrassing” in a speech at the International Music Summit. June: Summer is in full swing and to the surprise of nobody except politicians the U.K. votes for a BREXIT leaving a thousand unanswered questions especially for those living abroad. Those ‘cheeky’ tattooed wannabe’s from Geordie Shore secretly film on the island after being kicked out of Mallorca staying in a converted caravan in Es Cana. Reality TV is definitely not welcome in Ibiza in 2016. 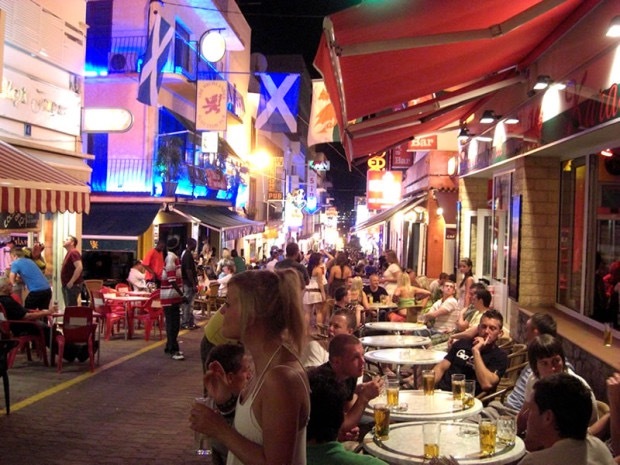 The Ibiza streets are busy busy busy. July: Chris Brown allegedly causes 60,000 euros of damages/unpaid bills to his swanky holiday apartment (illegally rented I presume). Superclub Amnesia (not their year) has a dawn raid by tax officials as part of an investigation into money laundering, the owner, his son and lawyer are arrested. Parties galore confirming Ibiza’s status as clubbing capital of the world much to the derision of Las Vegas. 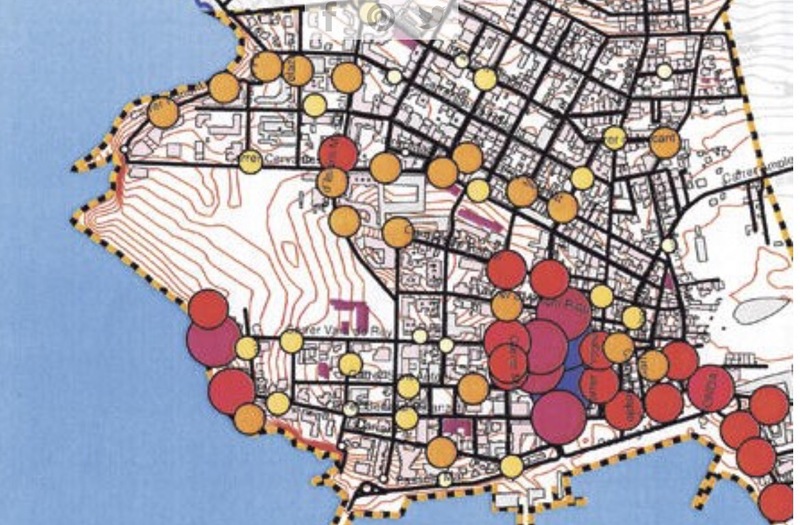 August: Ibiza is in the middle of it’s busiest summer ever so naturally resident groups are up in arms about levels of noise, crime and lack of facilities while illegal street sellers fill their boots. Spanish national TV exposes pirate taxis in all their illegal glory while Cathy Guetta hosts a lavish house party and Johnny Depp decamps to the island and manages to avoid the Paparazzi. Craig David rocks Ibiza Rocks in the breakout success of the summer. Celebs and superyachts are everywhere. Eternal teenager Wayne Lineker becomes a grandfather. September: Record temperatures as Ibiza swelters, San Antonio council vote to ban any future beach clubs after a planning application rumoured to be from Space slips through the net. An outdoors music crackdown as both Bora Bora and Ibiza Rocks Hotel have their music licences temporarily suspended. The island is buzzing with closing parties. October: Space in Playa den Bossa closes its doors for the very last time (we think) with a 24 hour party and an outpouring of grief usually reserved for a deceased head of state. Many view it as a watershed moment for Ibiza Clubs which is compounded by news that the Pacha Group is being sold to venture capitalists. Meanwhile Amnesia go to a Mallorca court and overturn a late licence ban for their closing party. A new residents group called ‘Prou’ are formed to fight for residents rights against the excess of tourism (they obviously don’t live in San An). 3 Ibiza clubs are voted in the worlds top 5 much to the derision of Las Vegas (again). November: ‘Winter’ starts with the Ibiza island council voting in new land laws limiting the building on rural land. 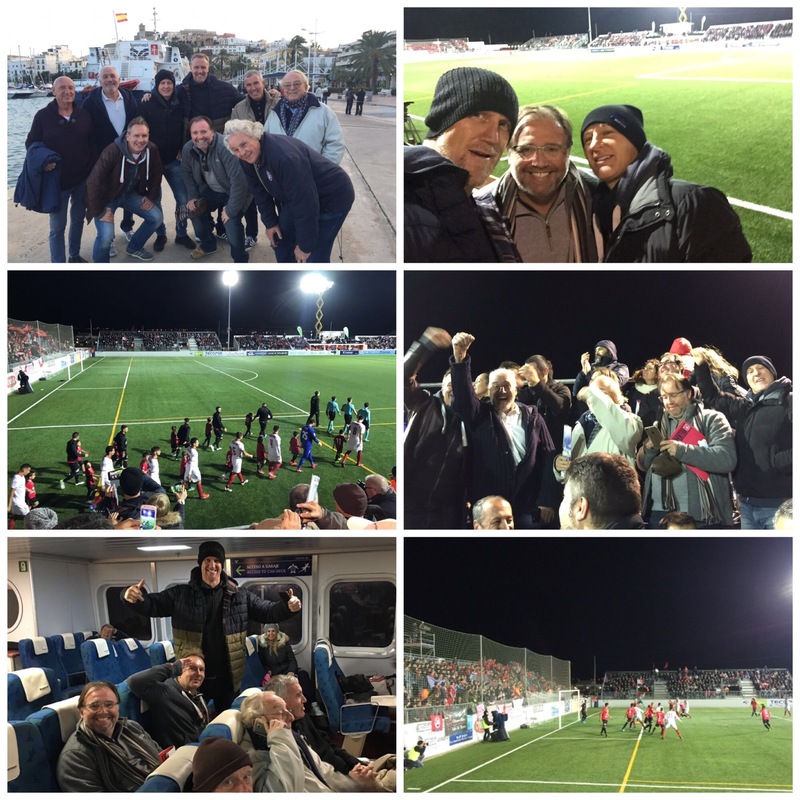 Sevilla FC travel to Little SD Formentera and give them a good hiding eventually going through 14-2 on aggregate. San An councillors get themselves into trouble on social media by making fun of the local police. December: Ibiza gears up for the festive season but the capitals tree is moved due to work being carried out on the Vara de Rey area which includes a new 5 star hotel where Cine Serra used to be. San Antonio council reveal plans to remove all terraces from the famous West End by 11pm due to noise levels; everybody scratches their heads apart from a handful of locals residents. Biggest rainfall in recent history as the island is awash but on the plus side Santa Eulalia has its famous river back for a few days. Rumours aplenty swirl about 2017 clubs but all is well in the world as the sun shines on Christmas Day. 2017: who knows but it’s always an interesting ride. 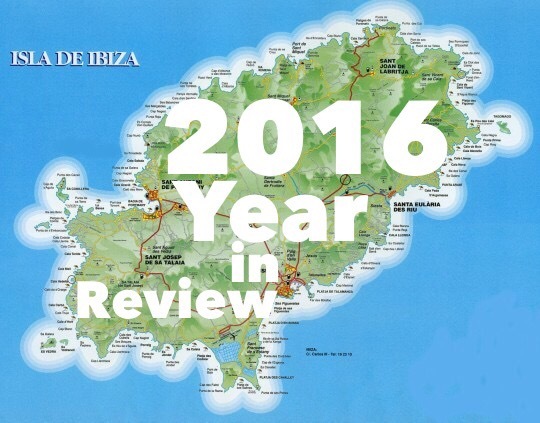 Many thanks to the Ibiza Press: Diario de Ibiza, El Periodico, Nou Diario, The Ibizan and everyone who contributed, commented and took the time to read my blogs in 2016. Gracies a tot.